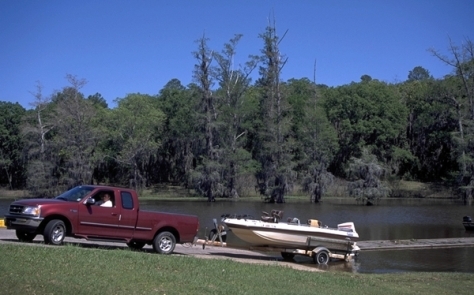 Louisiana is the favorite destination of many campers and this is partly because of the top campgrounds in Louisiana. The park is located in Franklinton. 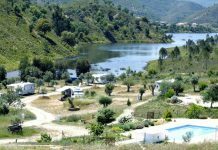 Here the sites will offer you a tent pad, fire ring, picnic table and also a grill. During your stay make sure to visit Fricke’s Cave. 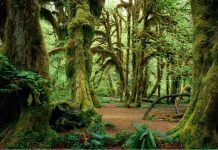 This is one of the best campgrounds of Louisiana can be found in Homer and it is just perfect for hikers and anglers. If you pay a fee, you can also fish during the night. 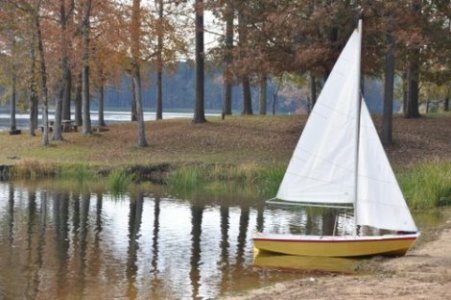 Bastrop is the home of this one of the top campgrounds in Louisiana. 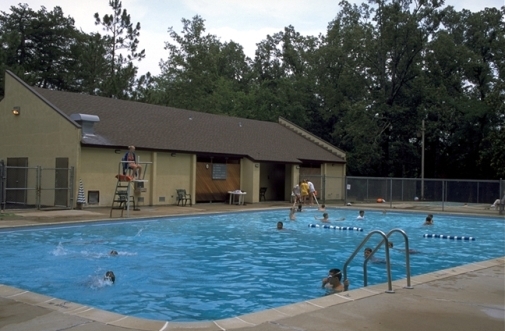 One of the advantages of the park is that it comes with a well-maintained swimming pool. 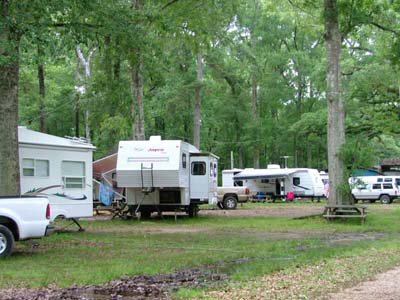 Doyline is known for this one of the campgrounds of Louisiana that are the best. In this case you can expect to find two swimming pools so there won’t be such a crowd when you wish to have a swim. 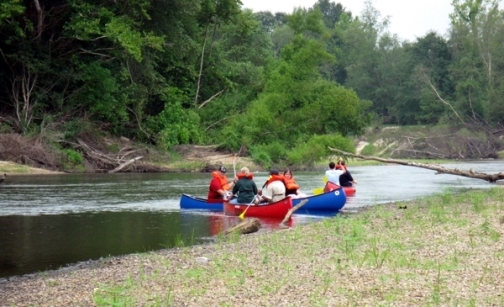 If you visit this one of the top campgrounds in Louisiana you might want to rent a boat and go down the canoe trail. The kids will just love the on-site water park. 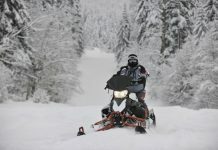 For the people looking for the Louisiana campgrounds that are the best, it is a good idea to think about this one. 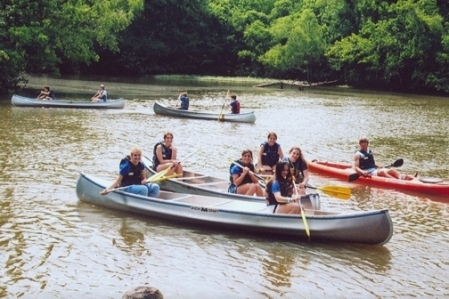 It offers numerous Camping activities for both children and adults like swimming, canoeing, and even parties. 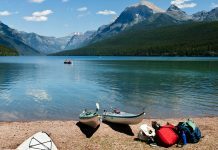 This campground is larger than the majority of the campgrounds and there are a lot of places for fishing, not to mention the three beaches. The downside is that the campground is usually quite crowded. 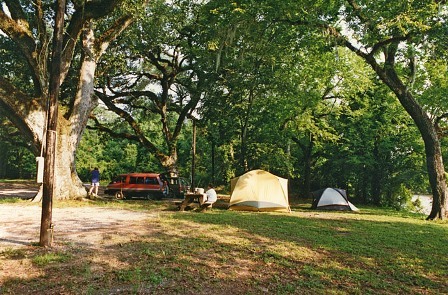 The campground is known for the oak trees. Although it is quite close to Lafayette, it is still far enough for it not to be too crowded. 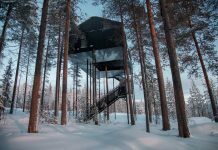 You can be sure that you won’t regret renting a cabin at this park. 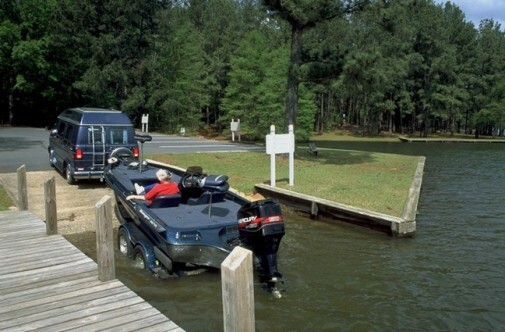 There are a lot of fishing sites and the campground is well-maintained and also clean. The park will offer real family fun. 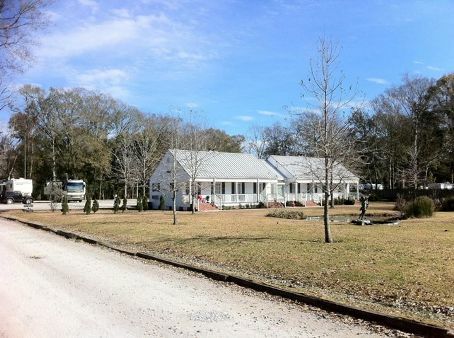 The people interested in top campgrounds in Louisiana should consider this historical site. 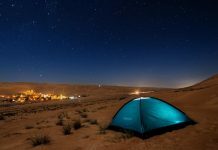 The only downside is that tents are not allowed so it is suitable only if you own or rent an RV.